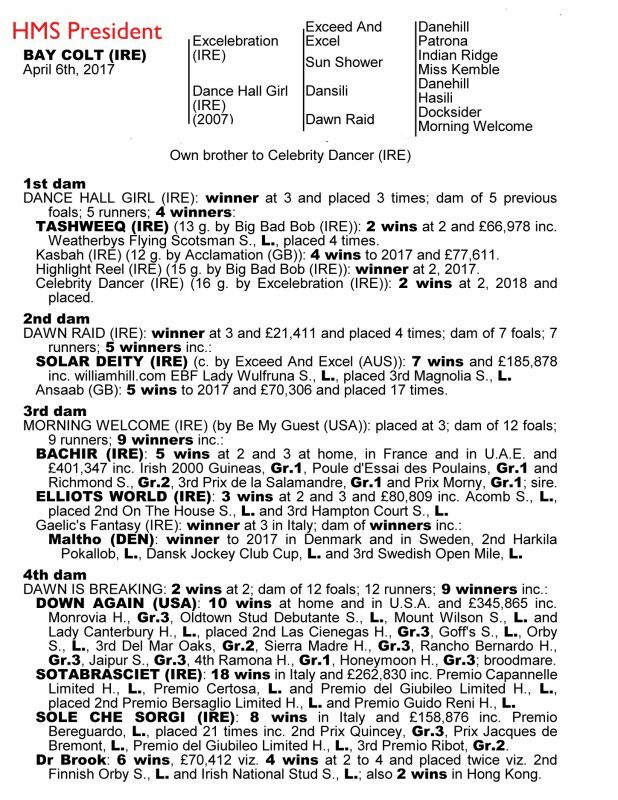 A striking colt out of a half-sister to 7 winners, including our own WHO DARES WINS, winner of 8 races and over £162,00 and one of the leading members of our team and nominated by Timeform last year of one of the toughest horses in training. 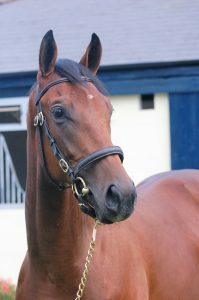 His sire, Ivawood, was joint 3rd Top Rated 2 year old Colt in Europe 2014 – 3 wins, £222,432. 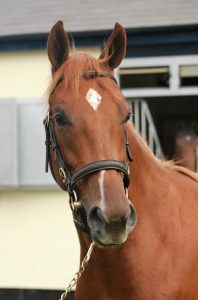 Renowned bloodstock agent Anthony Bromley found this horse for us and regarded him as outstanding among his selections. 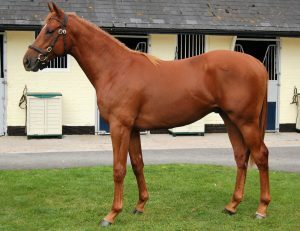 A well bred and well put together colt. His sire Excelebration won 8 races value £1.692 million and is the sire of one of our most progressive horses, JUST IN TIME, who has now won 6 handicaps from his last 10 starts, including victories at Sandown, Goodwood and Doncaster including the prestigious Mallard Handicap. 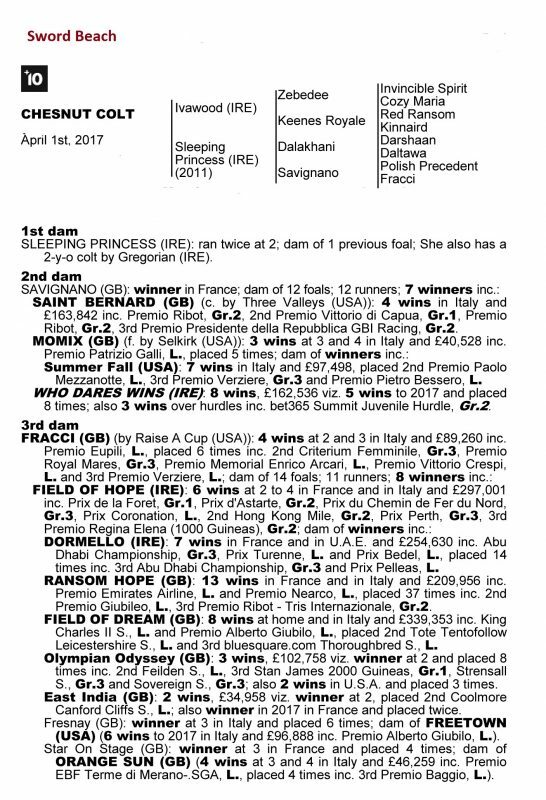 Dance Hall Girl has bred four individuals who have won a total of 10 races and over £191,000. 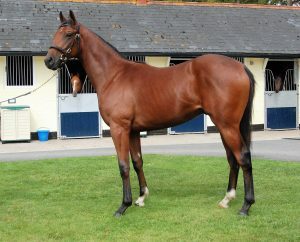 This exciting colt has a lovely temperament and shares now being allocated from £4750 plus VAT for 10% interest. Monthly all in costs per Agreement from £360.